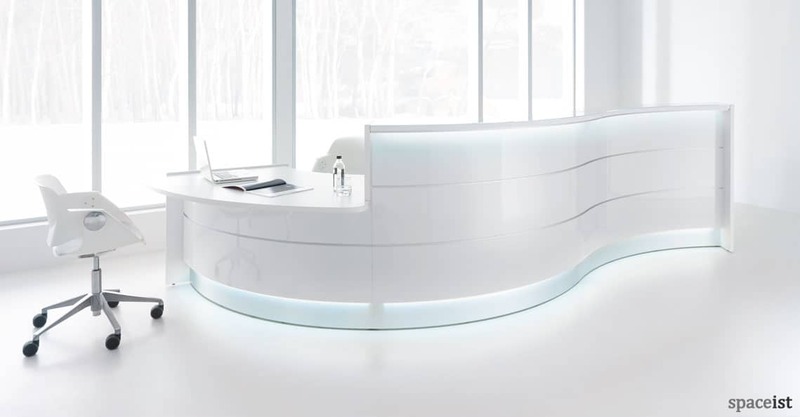 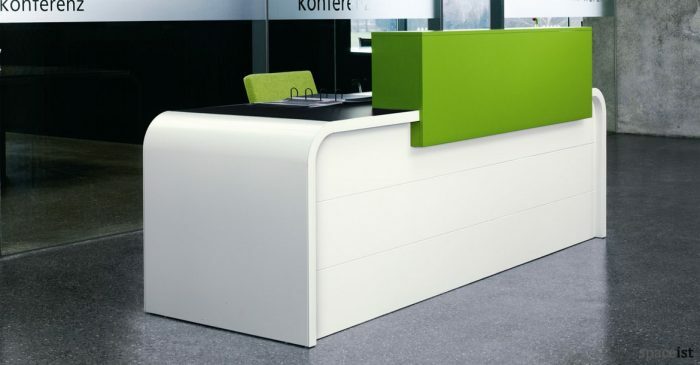 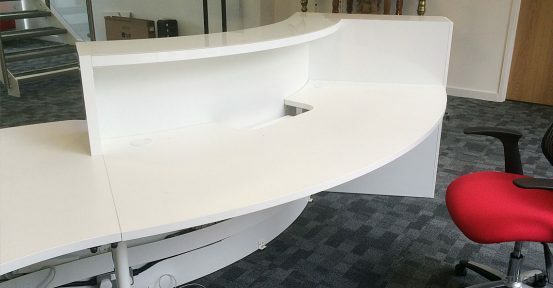 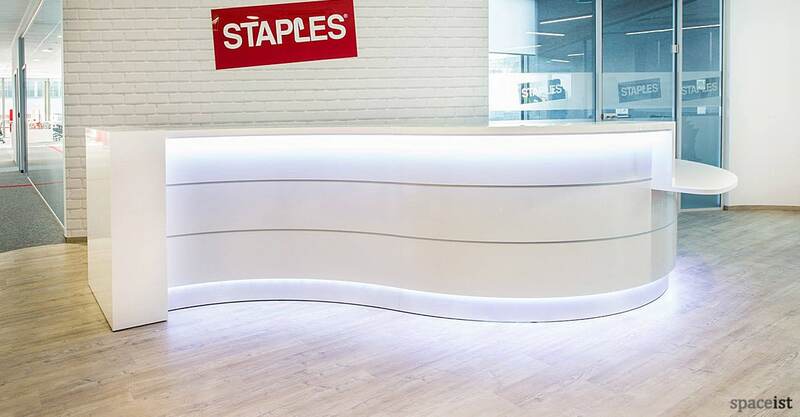 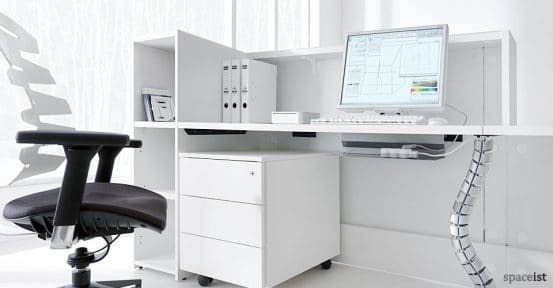 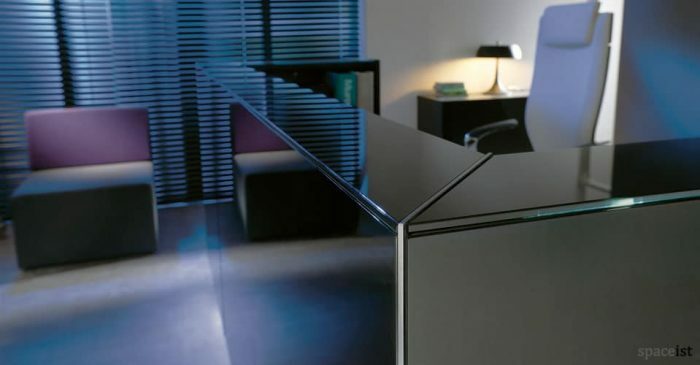 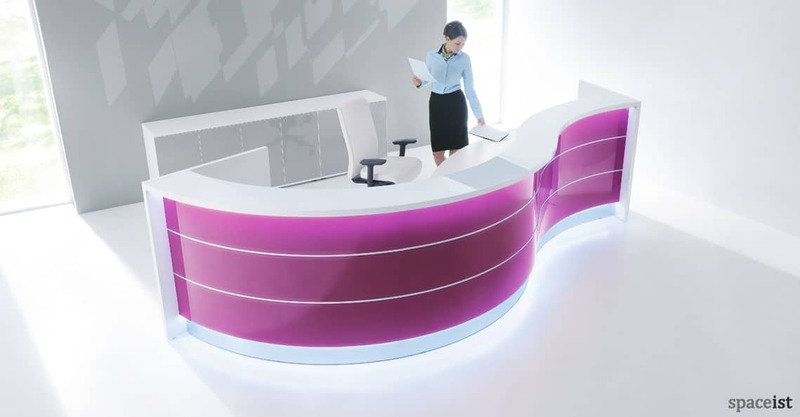 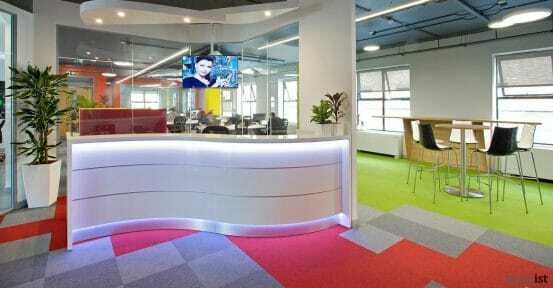 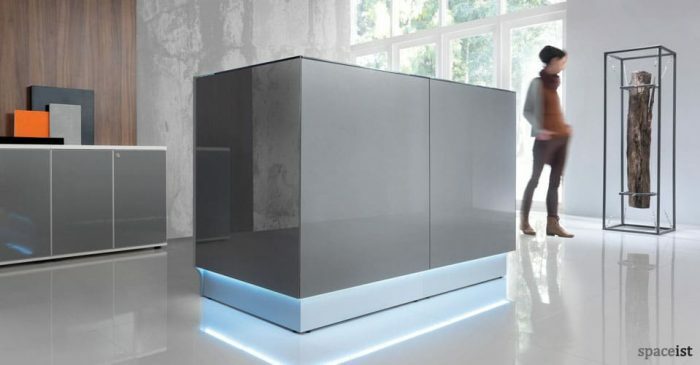 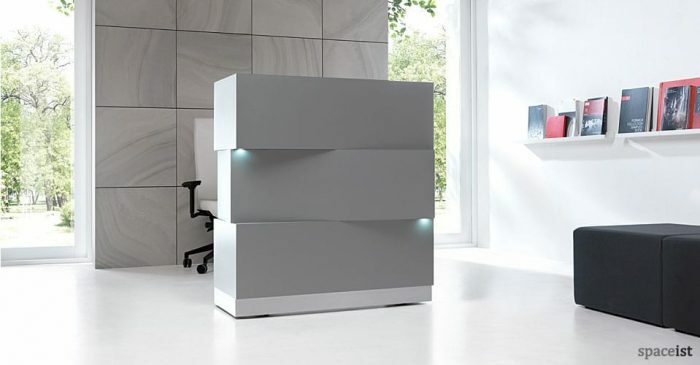 The Valde curved reception desk is available in a stunning white shade. 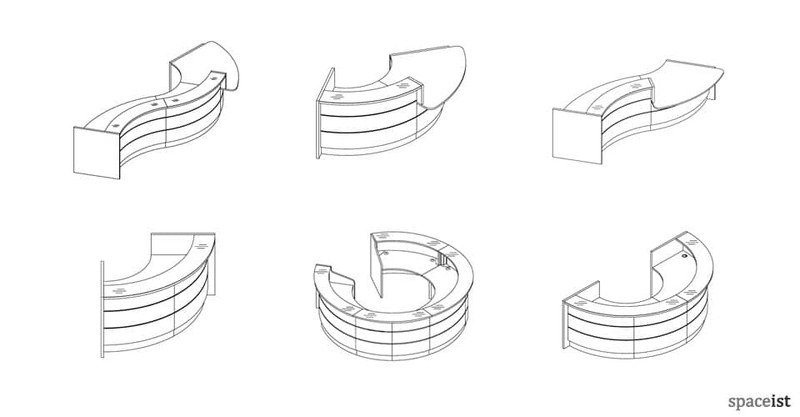 The curved reception counter front comes with a range of gloss colours. 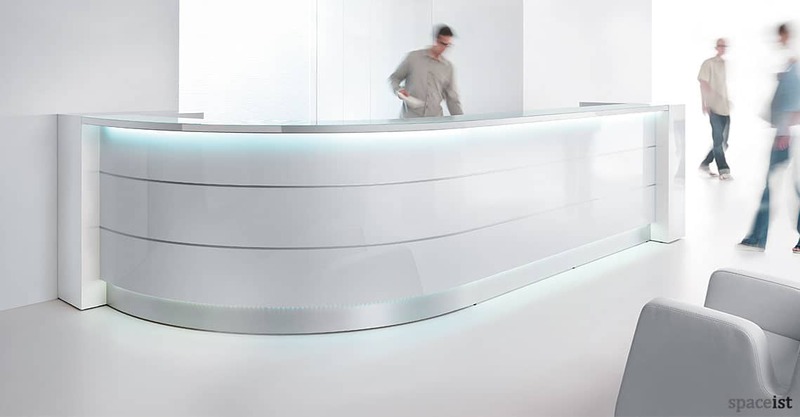 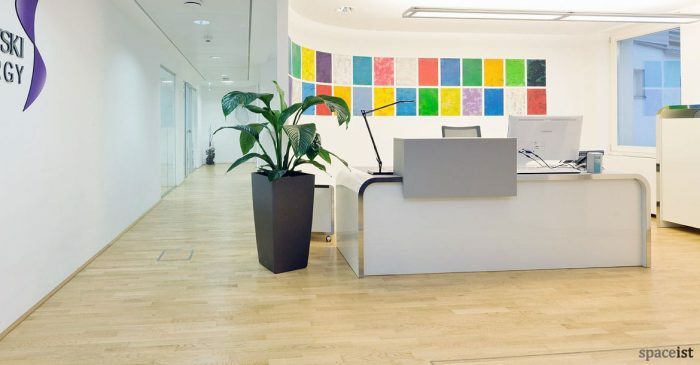 With a work top created from 28mm melamine engineered wood, the Valde reception desk is ideal for offices and public buildings. 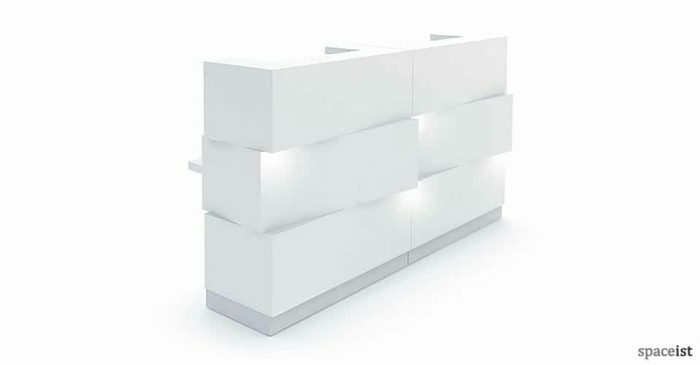 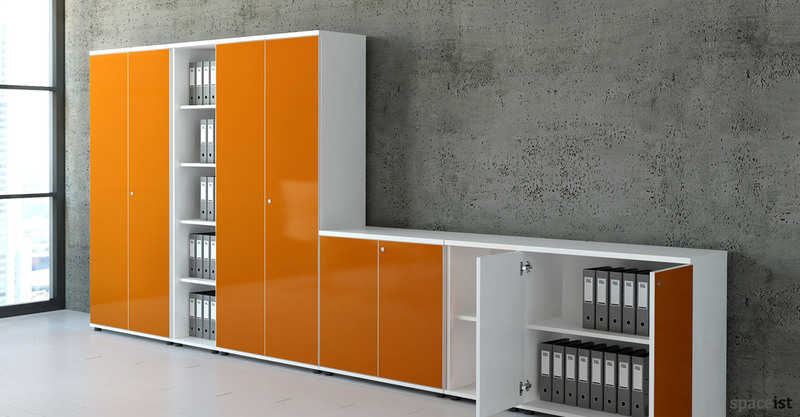 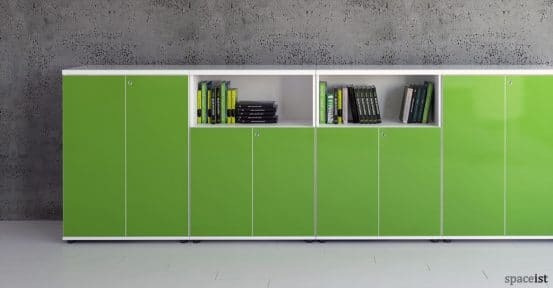 The counter top is made in white with gloss lacquered front and side panels. 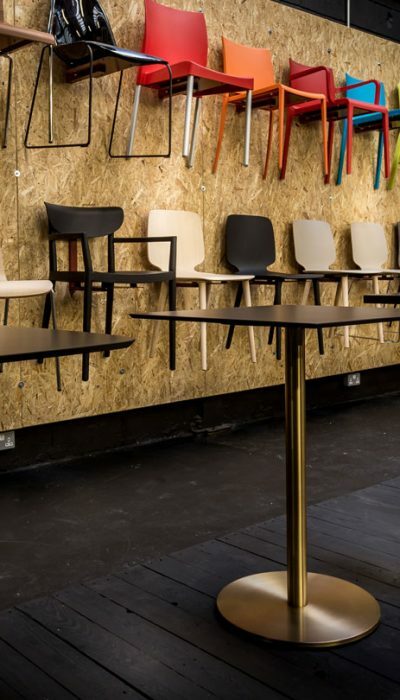 Cable holes and level adjustment options are supplied as standard. 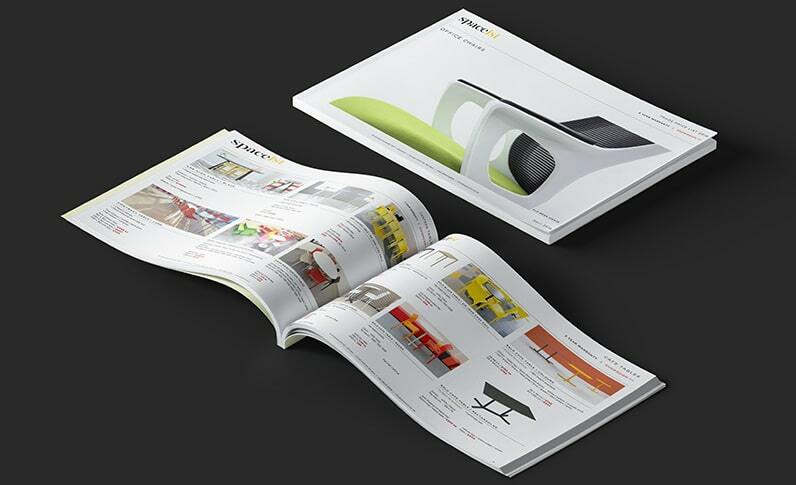 Download catalogue below for more information.